We are Excited to Share these Stella Gray Nurseries with you! 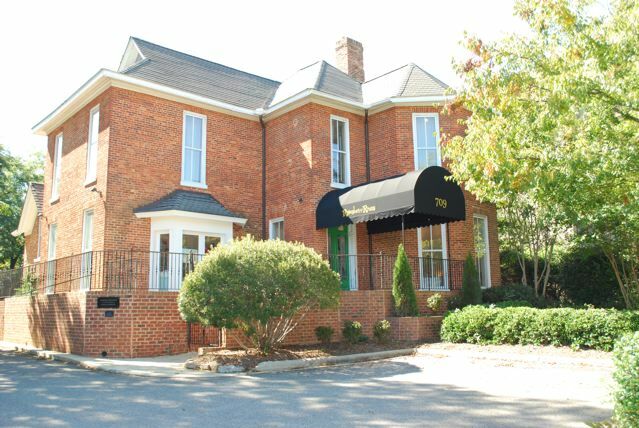 Rosenberry Rooms Retail Store in Raleigh, North Carolina. Winner of the My Baby Sam Photo Contest! 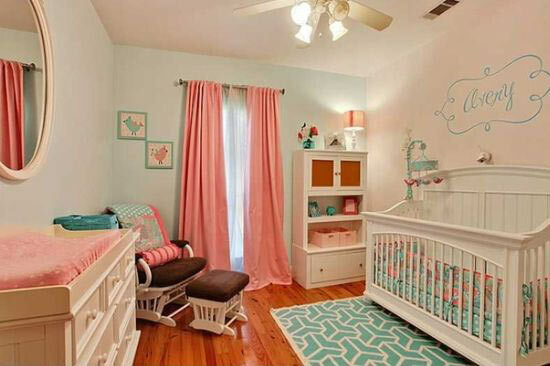 A Chevron Baby in Pink Nursery! Gold Unisex Baby Bedding - A Great Nursery Neutral Color! 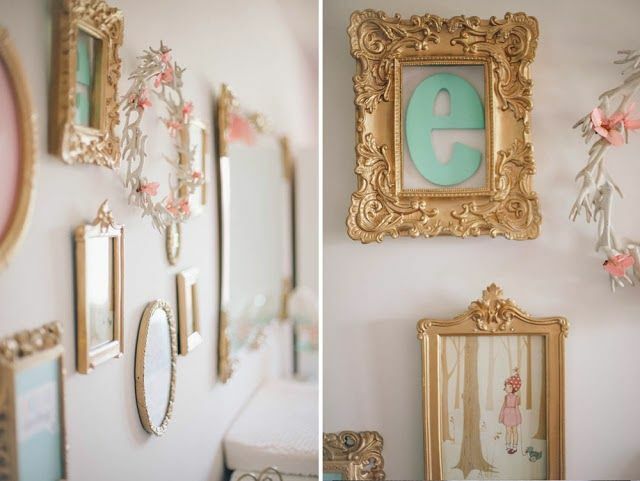 Go Bold ~ Go for Gold in your Nursery! Owner Tori Swaim shares her Beach House Remodel! 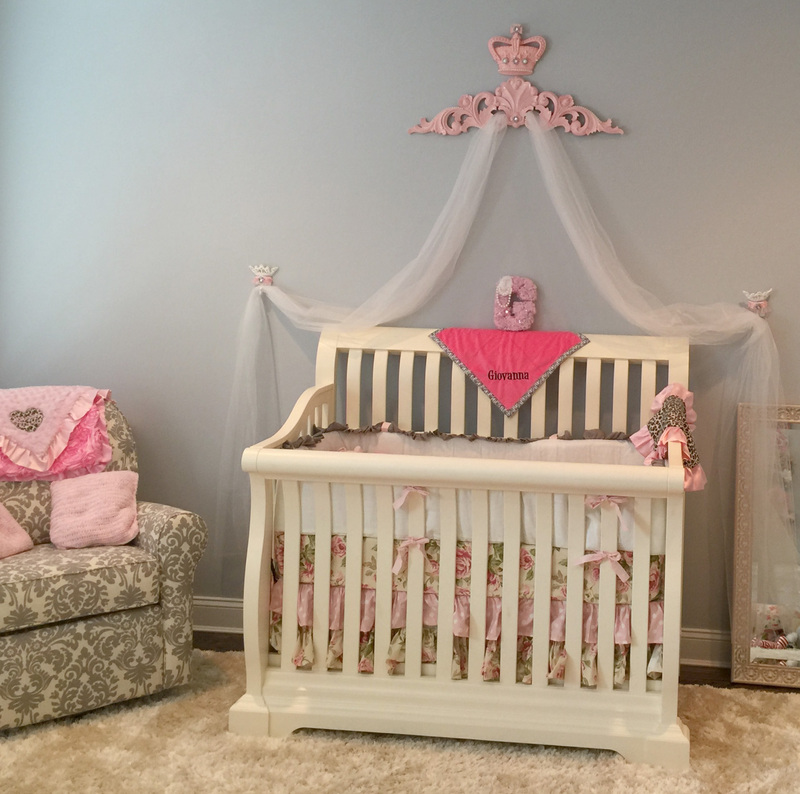 We love to share pictures of New Arrivals Custom Baby Bedding! Some of our Favorite My Baby Sam Nurseries! Enter to Win the My Baby Sam Nursery Photo Contest! 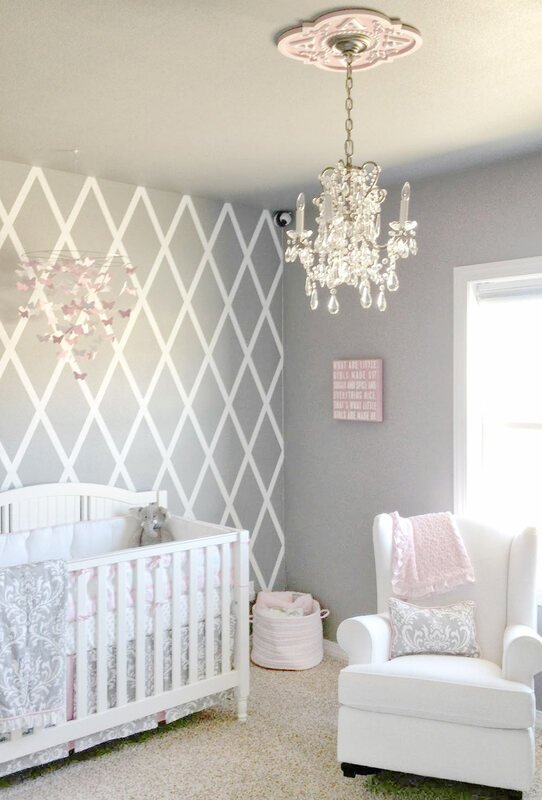 How to Save Money Designing Your Nursery! 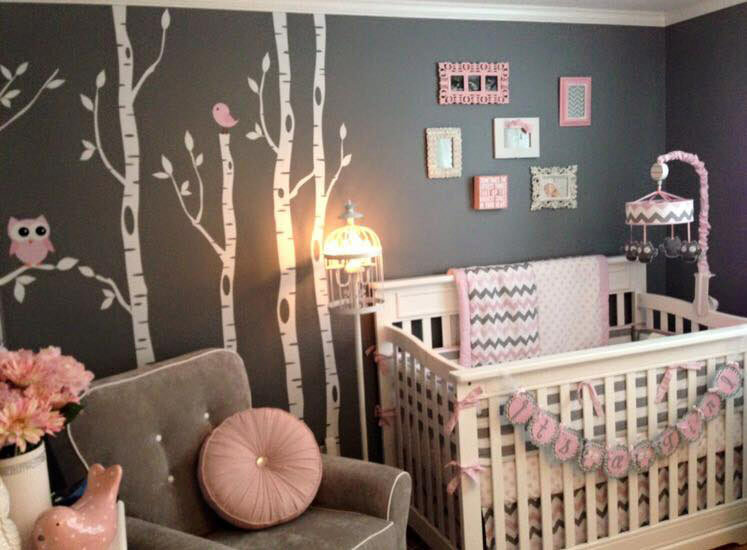 Nursery Ideas on a Budget! 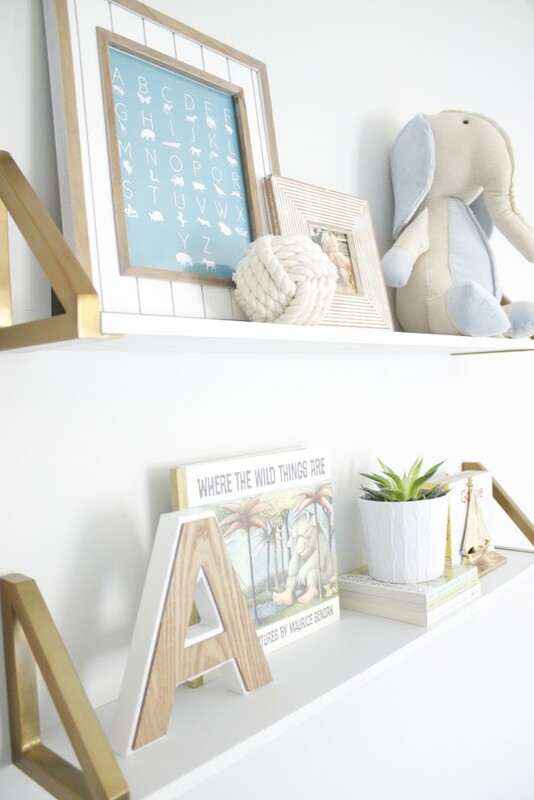 Shelf Styling in your Kid's Room, Playroom or Nursery! 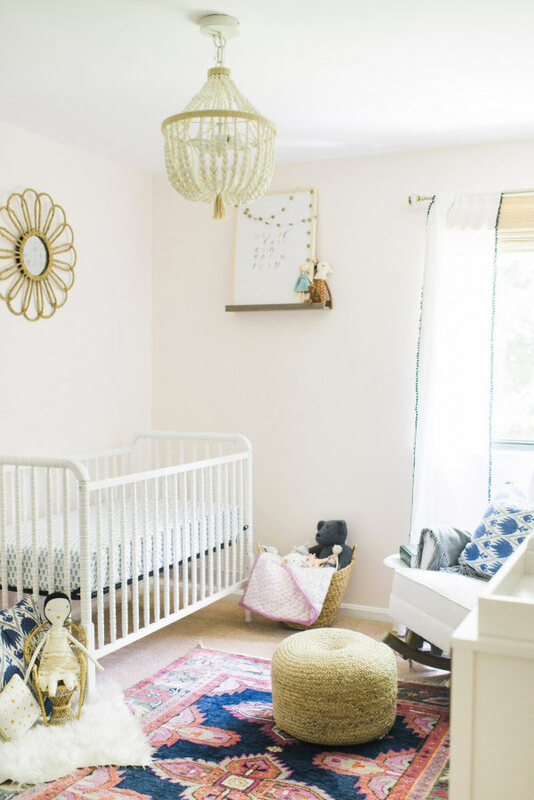 Celebrity Spotlight: Nicole Polizzi's Nursery! 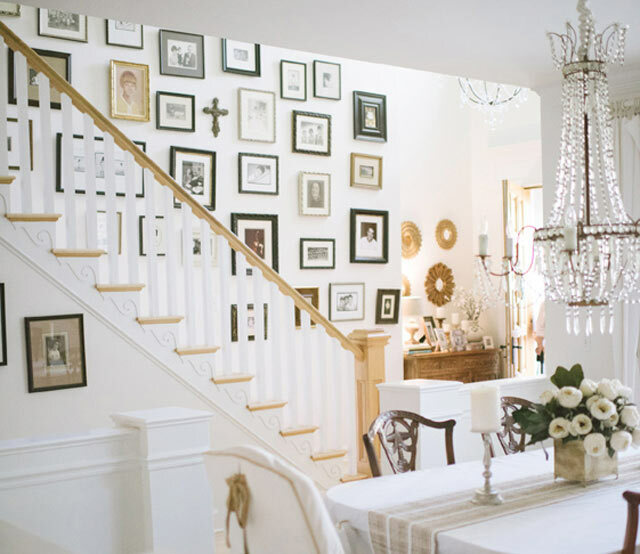 Celebrity Nursery ~ Nicole Polizzi, aka "Snooki"